NONE MORE BLUE? Jonny Lang hopes you like his new direction. There are no blues songs on Fight for My Soul, Jonny Lang's first album in seven years. Instead, it's a mix of pop, rock and contemporary R&B that at times sounds more influenced by Michael Jackson than Buddy Guy. "When I was younger, I thought, 'I'll always be a blues guy, so to speak,'" Lang says. "Things just change. You grow up. The songs I write myself have always been different from what people might expect, different from a guitar-centric rockin' blues record. But I'm sure some people are going to say, 'Dude, where are all the blues songs and guitar solos?'" Lyrically, Lang's making a similar jump, expressed in "Blew Up (The House)," a catchy stomp about a guy who's hit bottom and is starting fresh. That's not entirely autobiographical, but Lang says it captures something about him. "The content is kind of all over the place, from being autobiographical to some stories that are completely fiction that get across a concept or just abstract things," he said. "There's a lot of me in it." Lang and wife Haylie, whom he married in 2001, have four children and are now at home in Southern California, where Lang puts a priority on being a husband and father rather than living anything resembling a wild life. Lang freely confesses that he headed for excess in the past, when he was a teenager living out the rock and roll dream. A native of North Dakota, Lang started playing guitar at 12, released his first album at 14, got signed to A&M Records and put out his major label debut Lie to Me in 1997—when he was all of 16. That record went multiplatinum and Lang was a young star, touring with his heroes, like the Rolling Stones and Buddy Guy, and playing a White House gig for President Clinton in 1999. Now, he says, he's bringing his most personal music to fans who have followed him for 16 years the best way he knows how—by playing live shows. Rest assured, Lang will be doing some of his old songs and cranking up the guitar at the shows as well. "We're going to do our best to try to span the years and play a little of each era," he said. "If they let us, we'll go two hours or more. You can cover a lot in that amount of time. If we have to go shorter than that, it gets a little more difficult. But we'll try to cover everything." 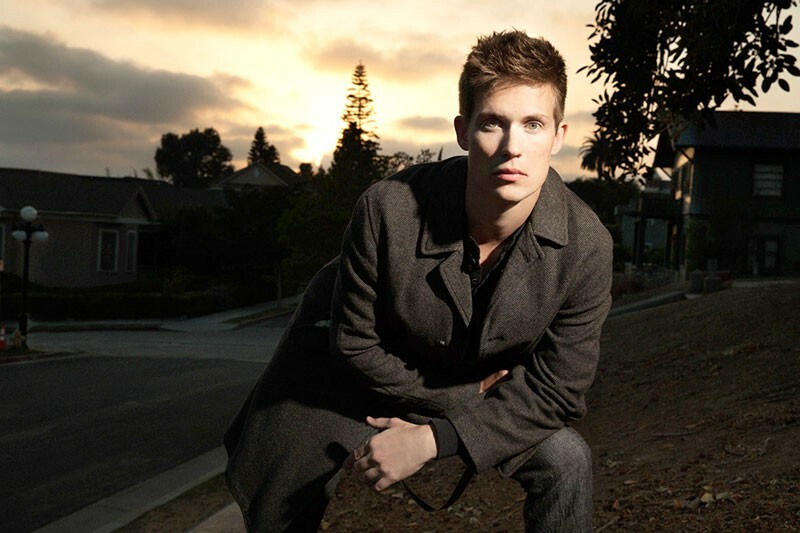 Jonny Lang plays Sunday, Jan. 12, at the Uptown Theatre. 1350 Third St., Napa. 8pm. $45–$55. 707.259.0123.